If packing up a box of fragile items such as mirrors, cherished picture frames and glass mementos gives you pause, a few tried-and-true tips will shore up any lingering insecurities you may have. The first thing you’ll want to do is to get organized. Save time and money by having all your needs in place. Boxes, plastic tubs or containers. Newspapers, old towels or clothes, bubble wrap, foam wrapping sheets or any other soft and flexible padding material. Heavy duty tape and scissors. Items for packing that are clean and dry and ready to roll into your chosen packing material. 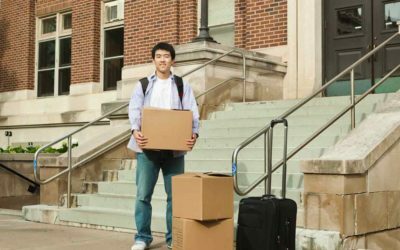 Next, pack all heavy items first and on the bottom of a well-lined container. A box with a thick layer of old towels or triple bubble wrap layer gives a solid cushion for your fragile treasures. Glasses can be wrapped individually by slipping them into large knee socks, smaller juice glasses in ankle-length socks. Plates should be stacked with a layer of padding material between them. Large mirrors can be covered in blankets and taped. Slide cotton between the layers of large, flat items if you are moving more than one mirror or large glass wall décor item. The blankets and tape also do a good job of preventing those flat objects from sliding around. Don’t pack air, which can offer room for breakables to bounce around and potentially shatter. Items can be open to peril if they aren’t snug and tight in the box. Wrap each item with just enough layers of padding material to let them fit neatly in your chosen container. Nestle the items together with wide ends against narrow ends of drinking glasses to get the best fit for the items’ long journey. For older fragile items that are sentimental, give them an extra layer of bubble wrap or fabric. A layer of cotton between items such as bowls and mirrors can assist in keeping the surfaces from rubbing and marking or scarring the items. 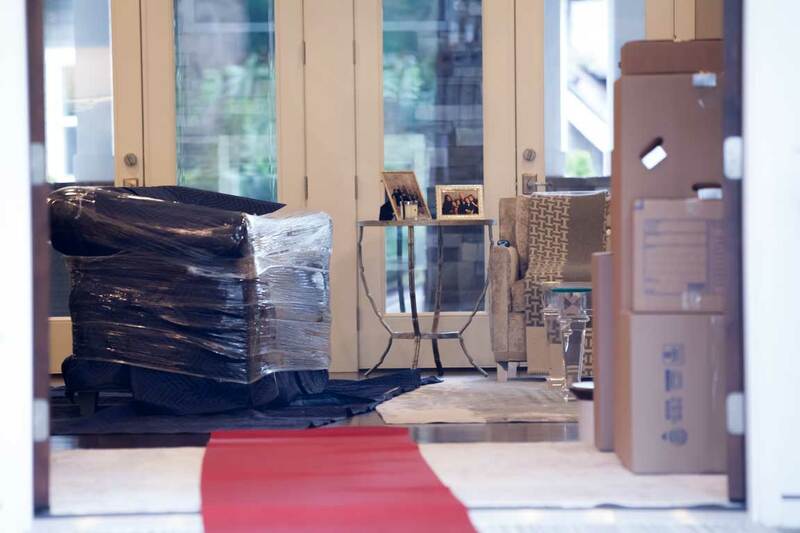 Once you’ve tightly packed your box for moving, make room for a layer of cushion to give the items room to be jostled and stacked during your move. Wadded up newspapers, that are lightly layered on the top of your items just before closing and sealing the box, make a great cushion. This layer also provides a good amount of structure so the box doesn’t crumble under the weight of other boxes. If your mirror or picture frames require specific hardware, make sure to pack those in plastic bags wrapped in padding material and include them in the same box. 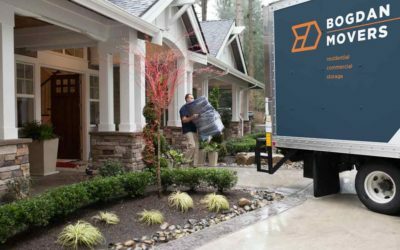 Professional movers understand that once your items are boxed up well, packed tightly into the truck or pod, and stacked correctly, you will have a stress-free and break-free move.